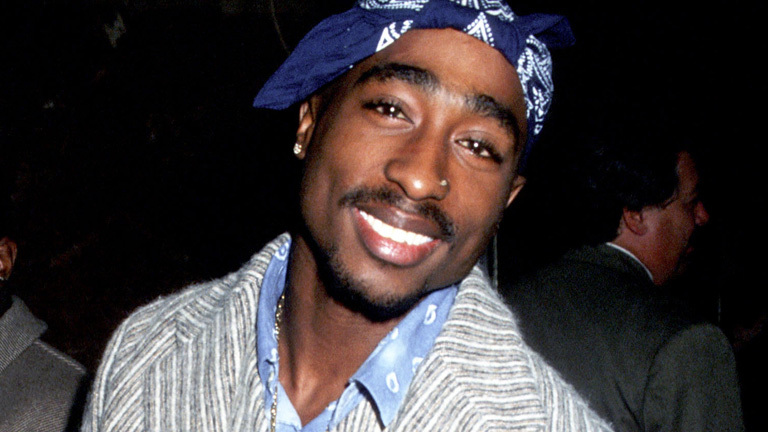 Tupac hugely influenced many artists out today. He really is a solid character in hop hop history whose passion and heart was expressed brightly through his real and sometimes harsh lyrics. Pac exemplified so much more than rap music. He was so much more than a rapper. He was a poet. The words he rapped over dope beats often made you stop and think about the current state of struggle many of us are still in as black people. Pac was something else. Now, on the day of what wouldve been his 44th birthday fans (including celebrities) are pausing to show him some love. 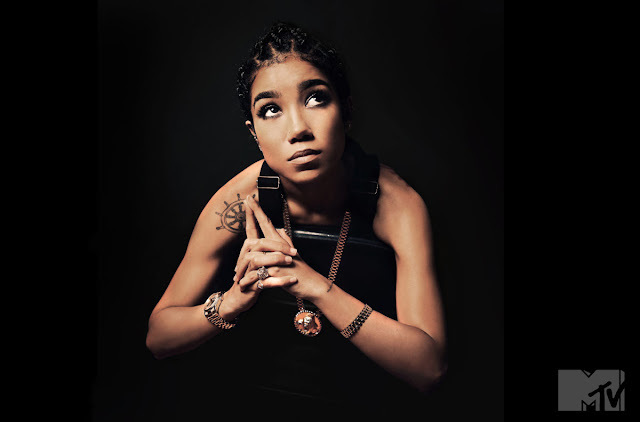 One of his biggest fans, singer Jhene Aiko has gone the extra mile. In these exclusive photos on MTV today the songbird pays homage to a few of Pac's infamous photographs. 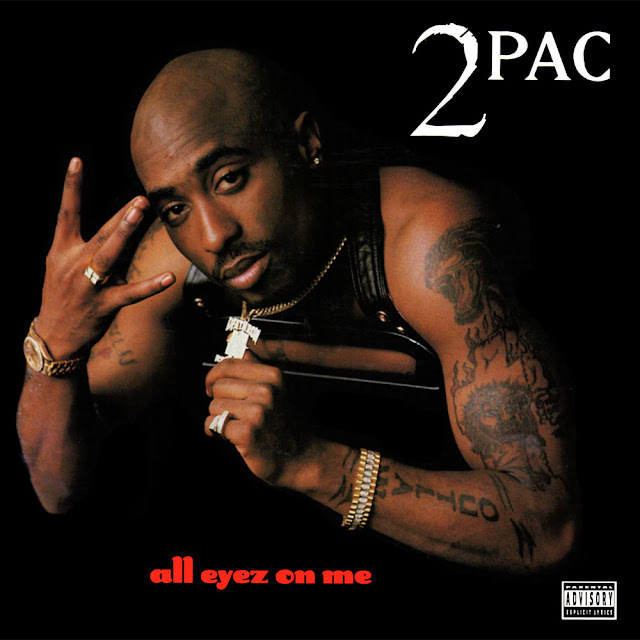 The first everyone will notice as it's a tribute to his All Eyez on Me album cover. 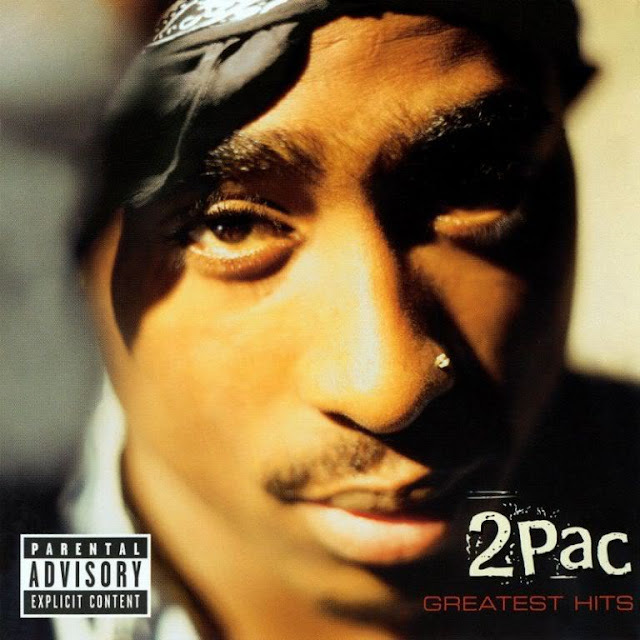 The second is a very famous photo of Pac, used to cover his greatest hits album. The last may only be familiar to true Pac fans, as it's a shoot he did just after his release from jail in 1995. 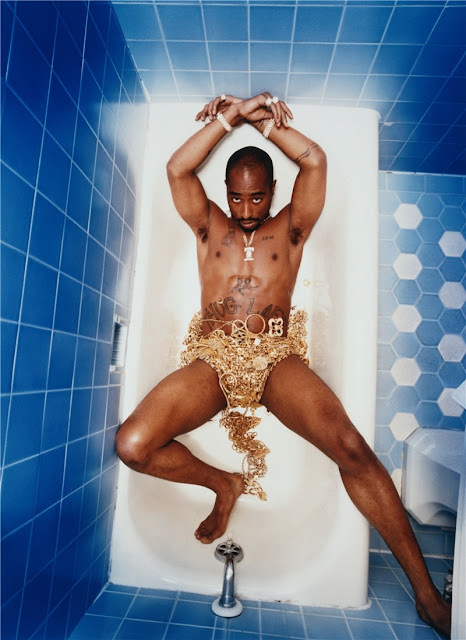 It's a sexier Pac, in a tub covered in gold. 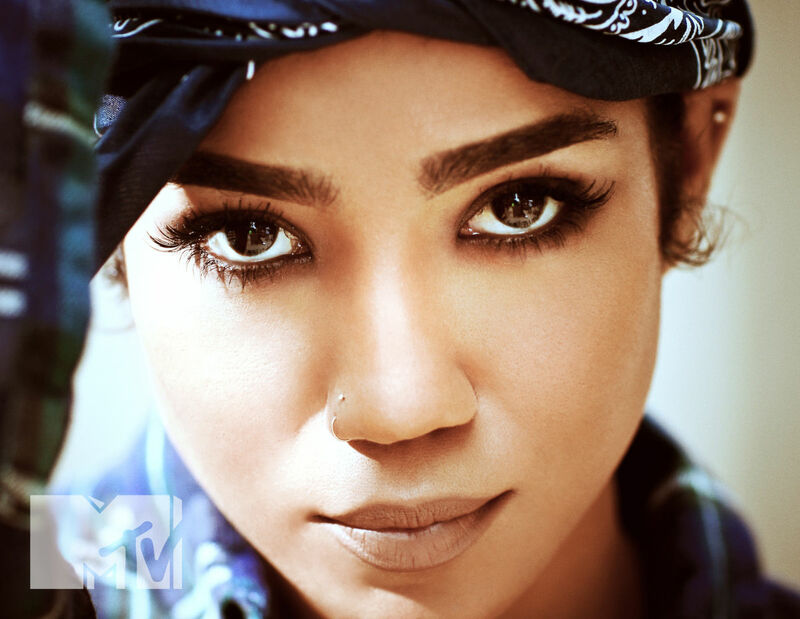 Jhene has been open about Pac's influence on her life and music since she came on the scene. When I interviewed her she mentioned him as one of her biggest inspirations. So, it's no surprise that she'd do something like this to remember Pac on his bday. She's also covered his songs a few times. Below are the photos she debuted today on MTV.com and my favorite Pac cover of hers.. Keep Ya Head Up.. Shout out to Jhene.. and happy birthday Pac!